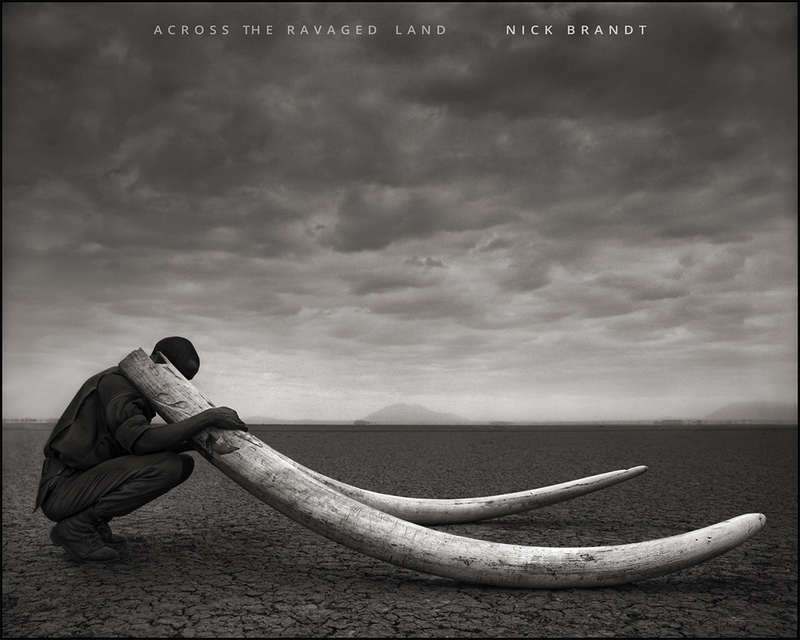 Across the Ravaged Land by Nick Brandt. Abrams, 2013. This week's Book of the Week is from curator and writer Elizabeth Avedon who has selected the final book of Nick Brandt's trilogy on the animals of eastern Africa, Across the Ravaged Land. The iconic image of a majestic lion before a storm, a cheetah and her cubs lying on a rock in the Serengeti, a herd of elephants on the move... from the first time I viewed Nick Brandt's heroic portraits of wildlife, I could feel the enormous power of his subjects through his images. Brandt brought out not only the impressive beauty of these imposing animals, but the dignity and reverence of their surroundings. 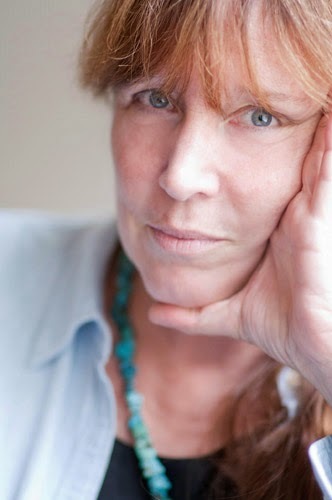 Elizabeth Avedon is an independent curator and writer. The former Director of Photo-Eye Gallery, Santa Fe and Creative Director for The Gere Foundation, she has received awards and recognition for her exhibition design and publishing projects, including the retrospective exhibition and book: Avedon: 1949–1979 at the Metropolitan Museum of Art, Dallas Museum of Fine Arts; and Richard Avedon: In the American West for the Amon Carter Museum, the Corcoran Gallery of Art, and The Art Institute of Chicago, among many others. Elizabeth is a regular contributor to L'Oeil de la Photographie profiling notable leaders in the world of photography.